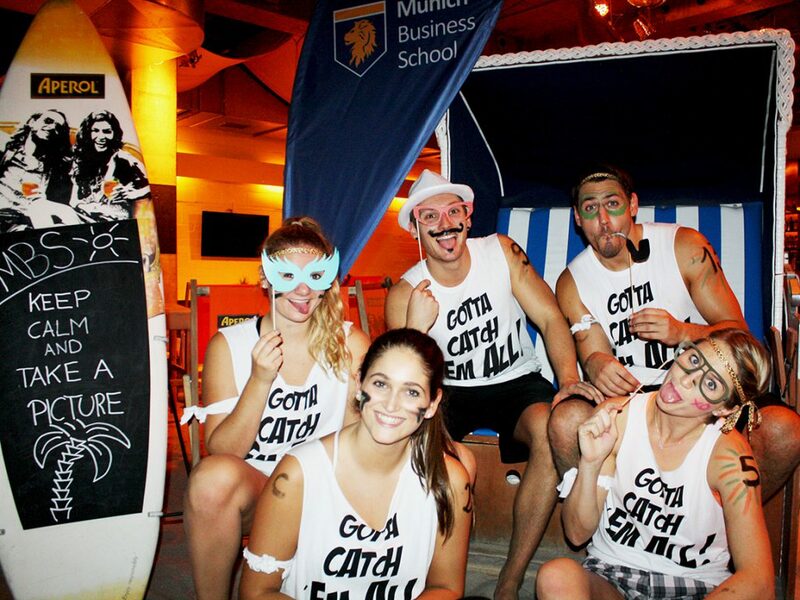 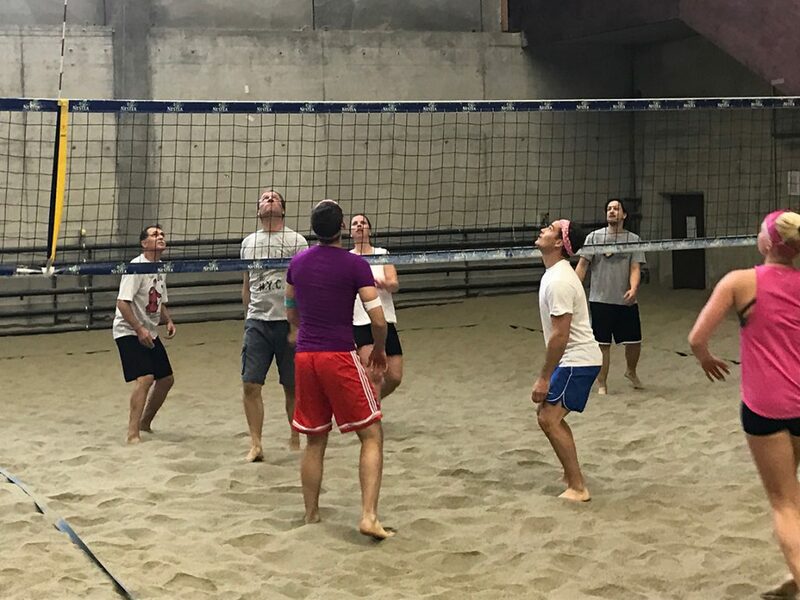 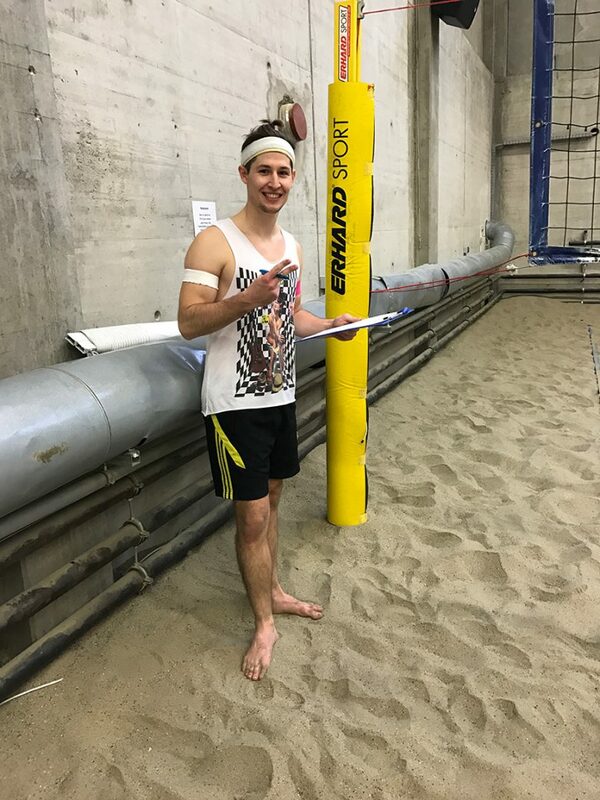 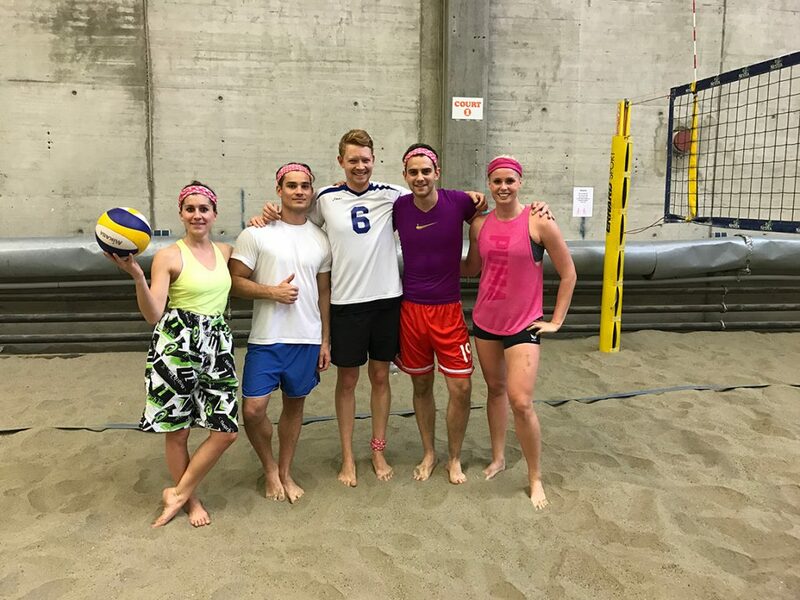 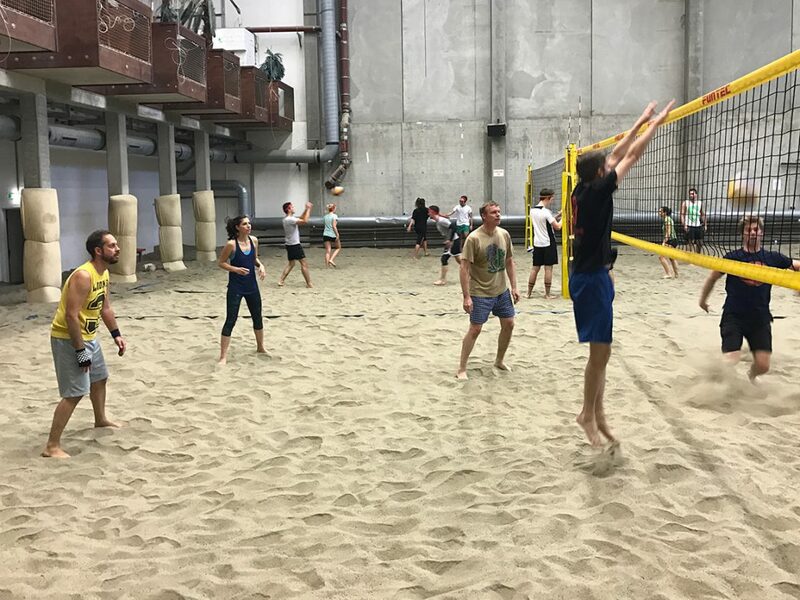 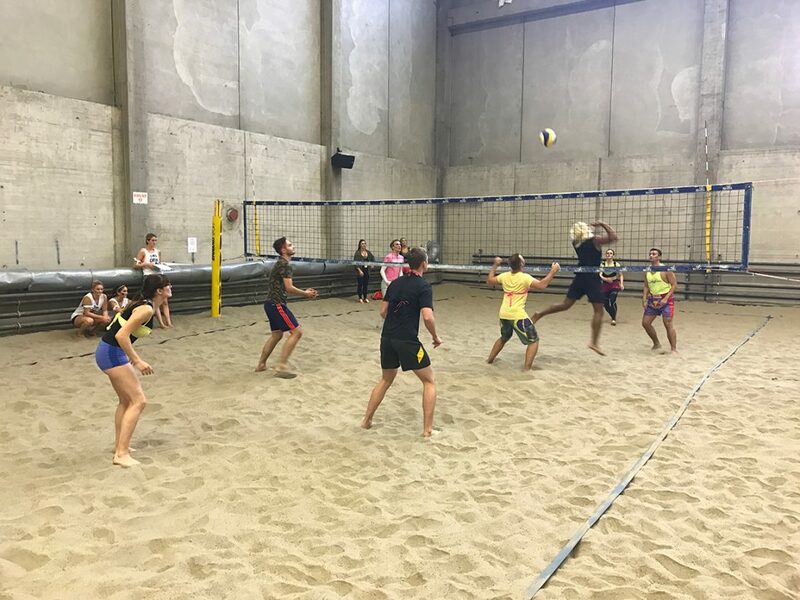 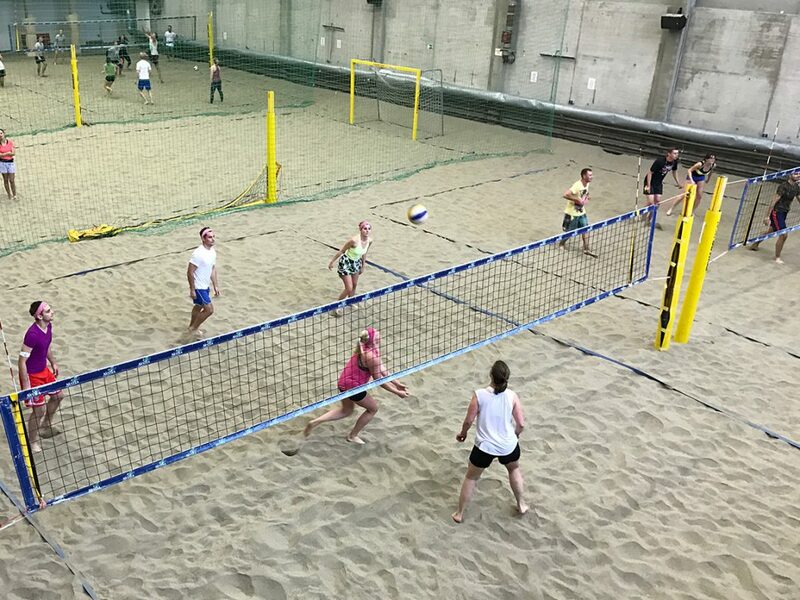 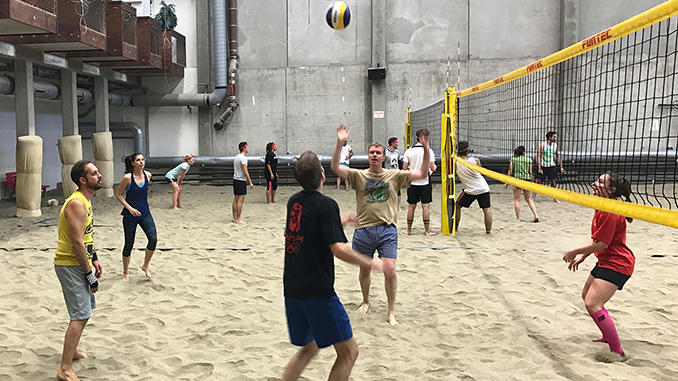 The MBS Beach Masters, the yearly beach volleyball tourney for MBS students, alumni, faculty and staff, has become a highlight in the MBS event calendar since the event was organized for the first time in 2012. 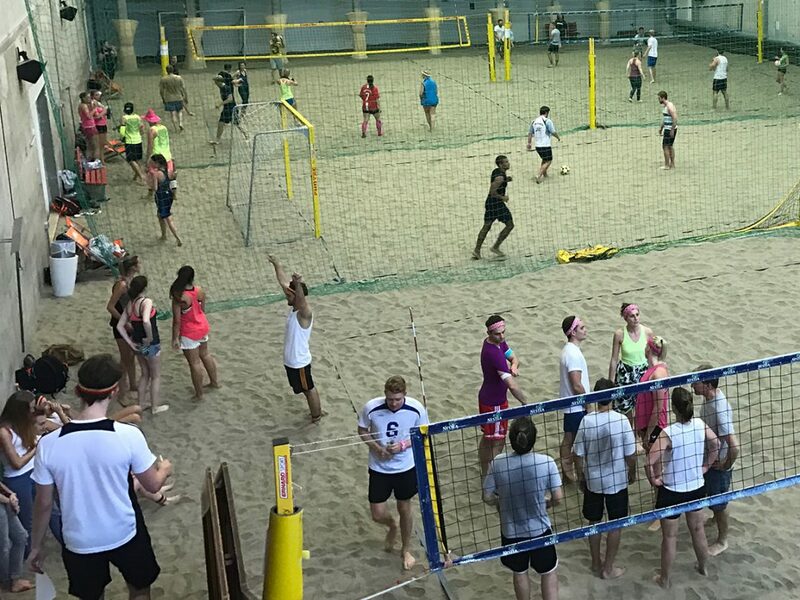 The 2016 tourney, taking place last Tuesday at BEACH38°, was no exception. 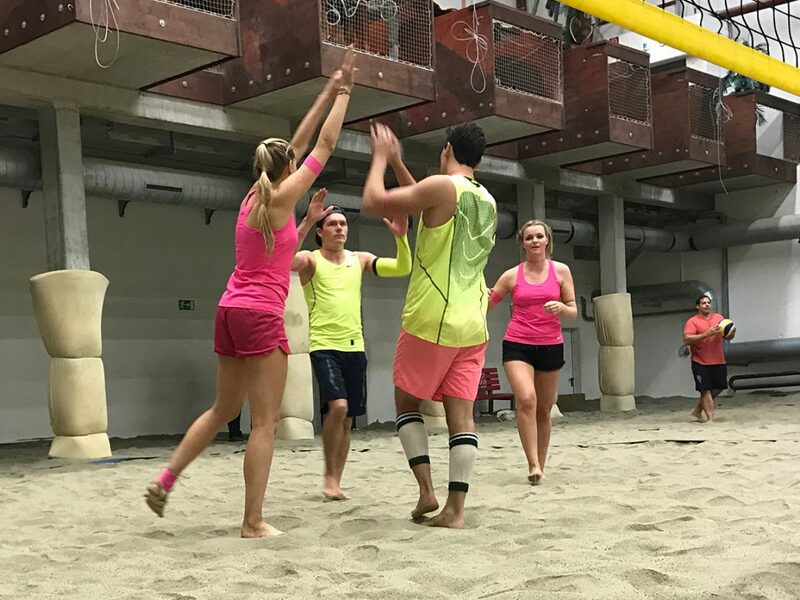 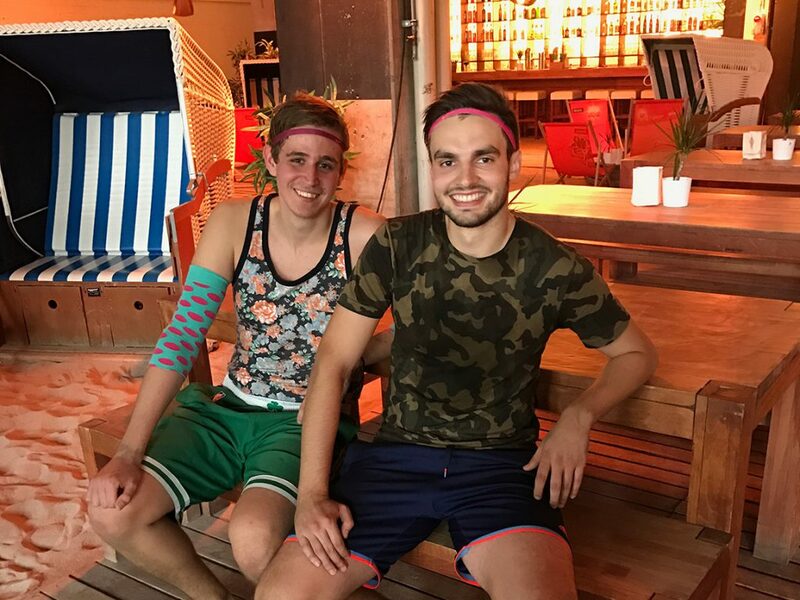 Quite the contrary: Altogether 14 teams, clad in tasteless outfits following the “bad taste” motto, had registered to fight for the prestigious title. 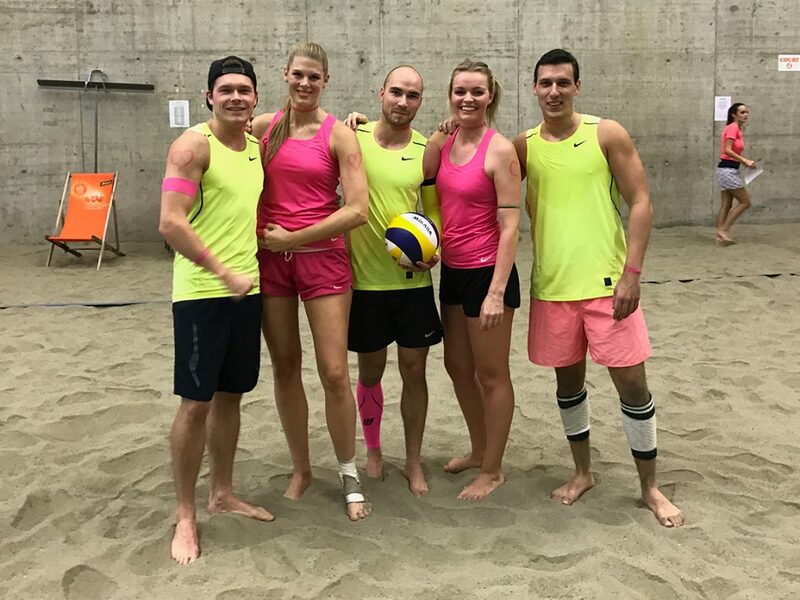 After a day of contested matches, “Old Schmetterhand”, a team of MASTER Sports Business and Communication alumni, came off as winners. 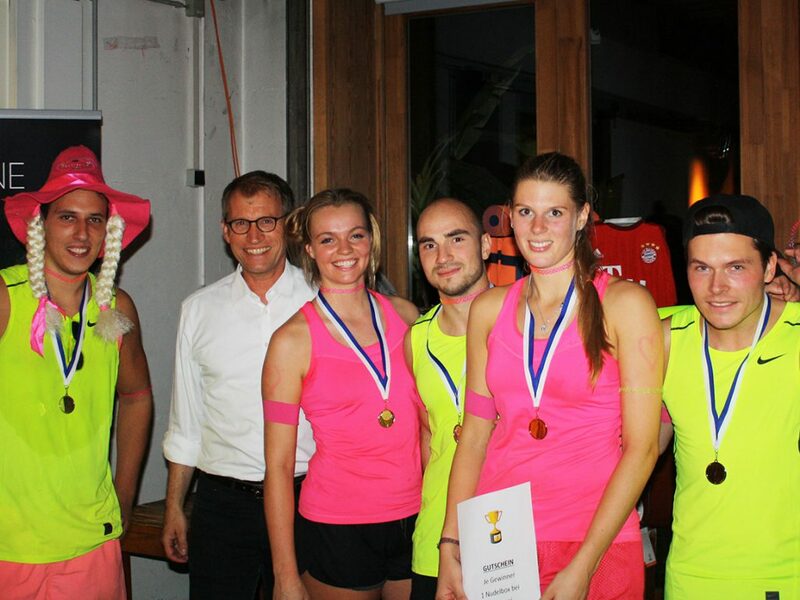 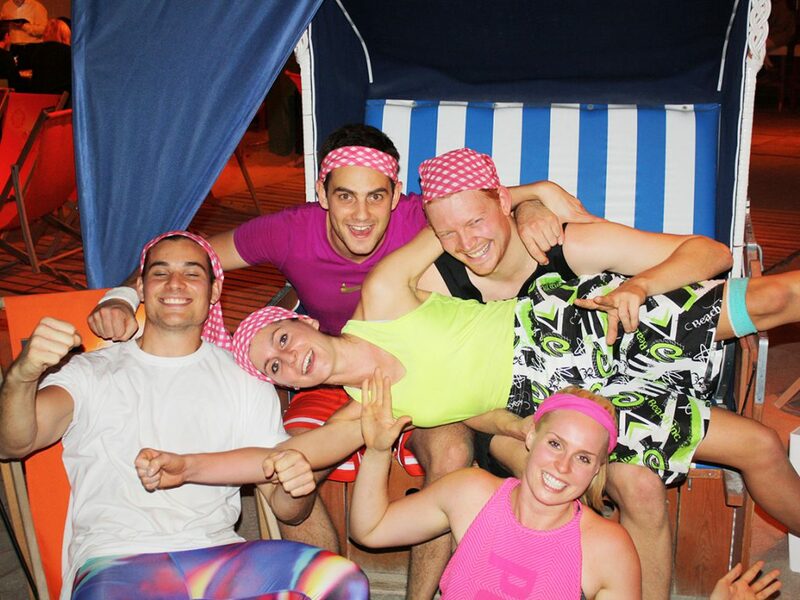 Team “Sun Blocker” finished second while the third place went to team “Here for Beer”. 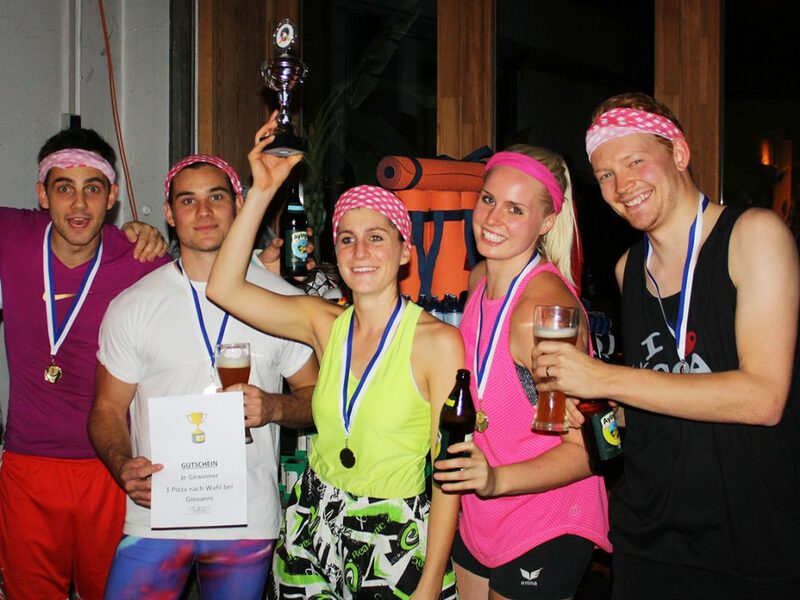 A special price was awarded to team “Holy Guacamoly” for showing the “worst taste” amongst all participants. 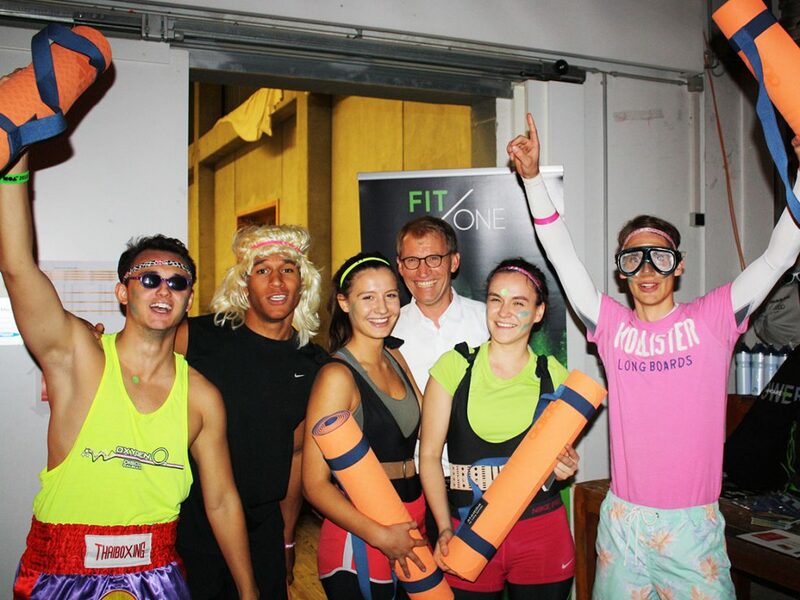 In addition to heaps of fun on the courts, there was also a tombola with great prizes sponsored by Adidas, the Fit/One gym and many more. 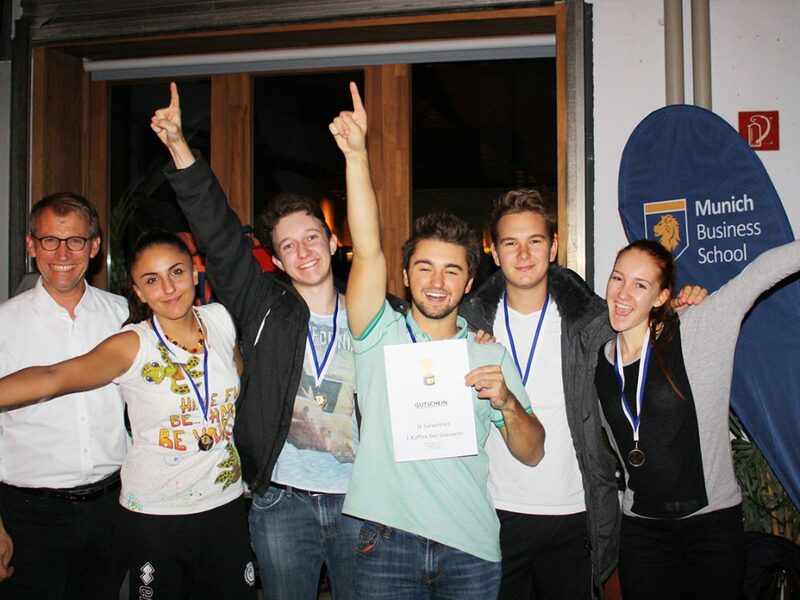 The proceeds of the tombola will go to the Tierschutzverein München e.V. 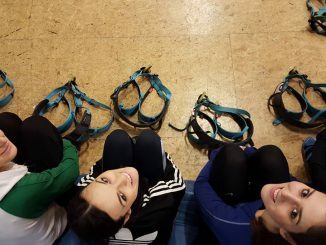 organization that runs the regional animal shelter and is engaged in various animal protection activities in and around Munich. 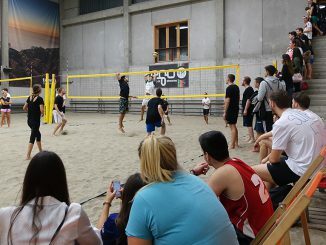 Thanks to the organizers of the MBS Beach Masters 2016 and all participants for making the tourney a memorable event.